After more than a decade of playing and teaching in Los Angeles, Eric recently relocated back home to Seattle. 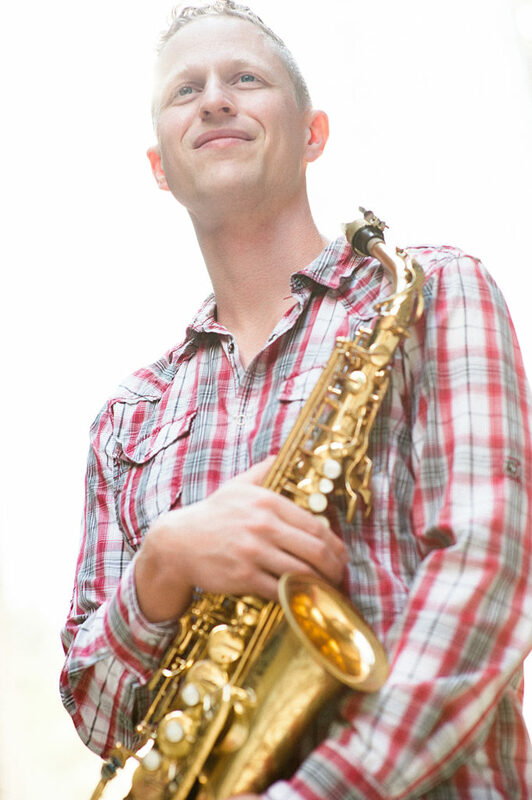 Since graduating from USC, Eric has pursued professional jazz and music education with equal passion. While in Southern California Eric directed the award-winning combos at Downey High School, and was on faculty with Children’s Music Workshop. Eric played saxophone in clubs, restaurants, and at weddings up and down the West Coast. Eric was the tenor saxophonist in James Gang, one of the most in-demand private event bands in the country. Eric also served as the music director and worship leader for City Light Church in Downtown Los Angeles. Eric is available for all types of musical engagements, lessons, and clinics.